Welcome to Maurach am Achensee, welcome to the Guesthouse Dekassian! 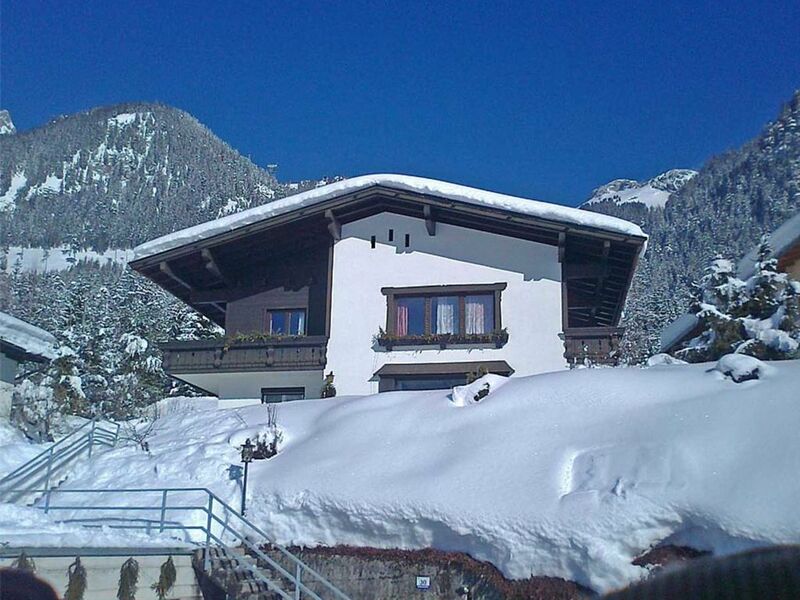 The house is located in a quiet location on the edge of the forest, above the Mauracher town center. The valley station of the Rofanseilbahn can be reached on foot in a few minutes. The hiking trails to the Rofan start directly "on the garden fence" and in winter you can ski down to the front door. Above the center of Maurach on a hillside / facing south-west.